I’ll admit I pass the hour driving to Arkansas’ state capital looking for birds. Typically, I’ll look for hawks, ducks and geese. 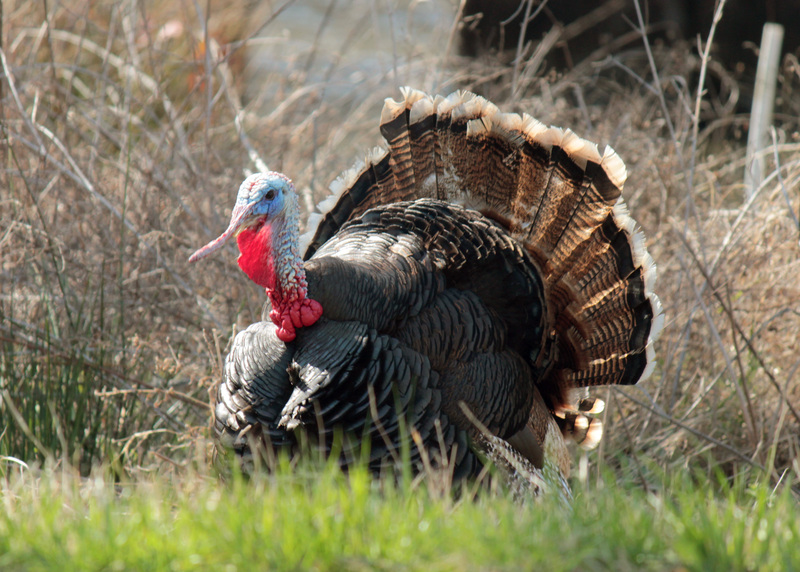 I just never expected to add a Wild Turkey to the list! 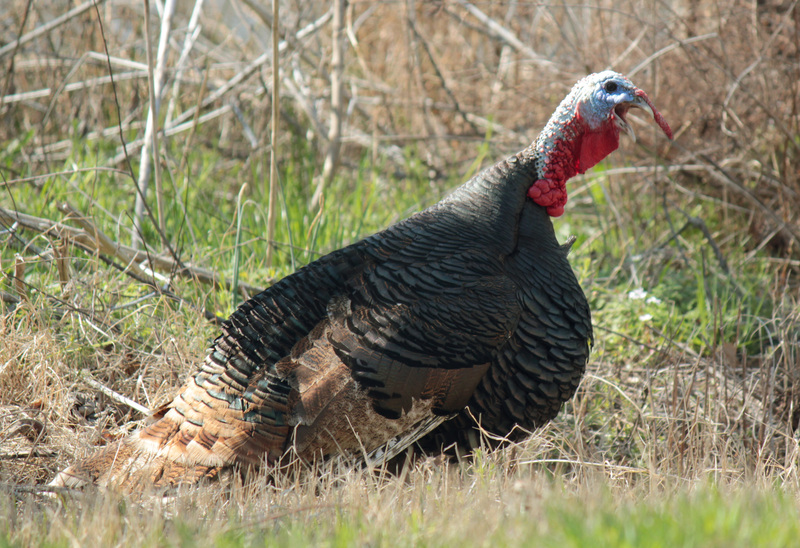 I spotted this Wild Turkey, an adult male southwestern, earlier today near the only section of the trip that’s swampy. He was just walking along in the patch of grass between the road and the swamp like he had business to attend to in the small town that edges the swamp. It was random, but definitely worth the time to stop and take pictures.